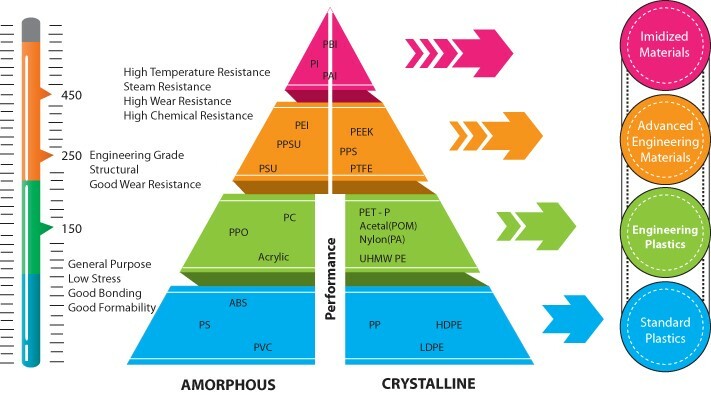 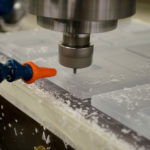 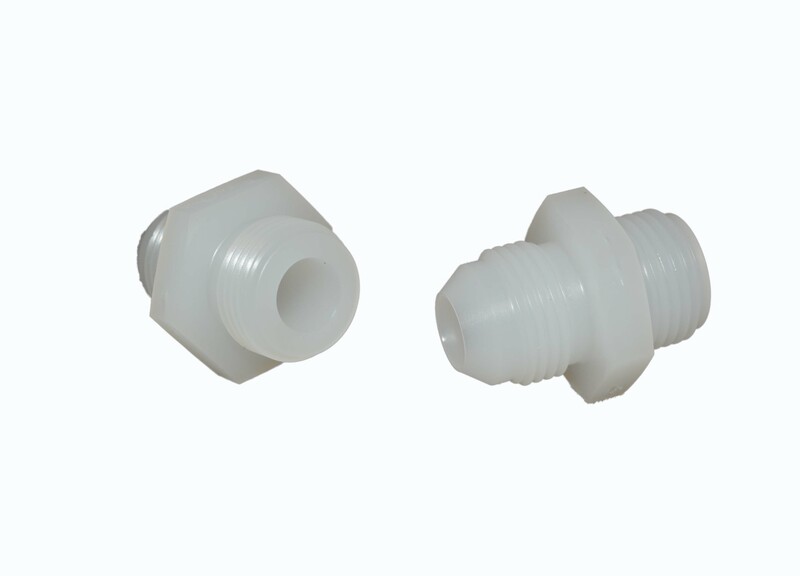 PVDF (Polyvinylienedifluoride) is a specialty fluoropolymer plastic made from KYNAR Resin. 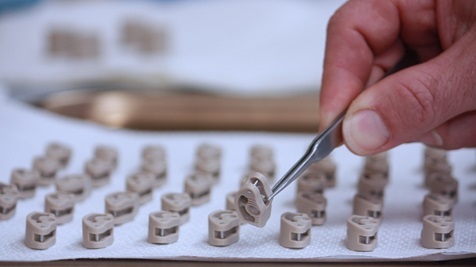 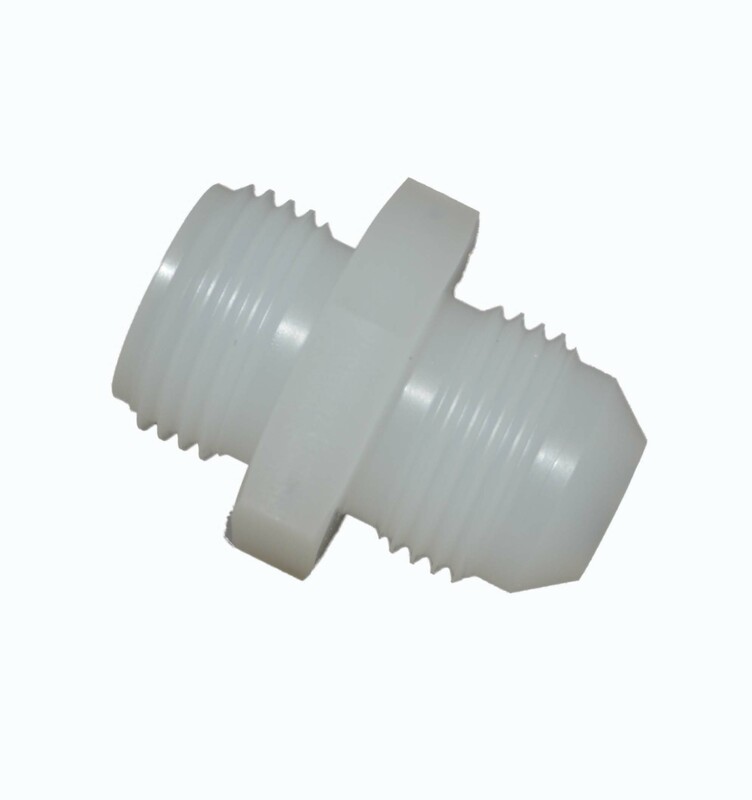 KYNAR PVDF has a relatively easy melt process compared to other fluoropolymers with a melting point of 350°F (177°C). 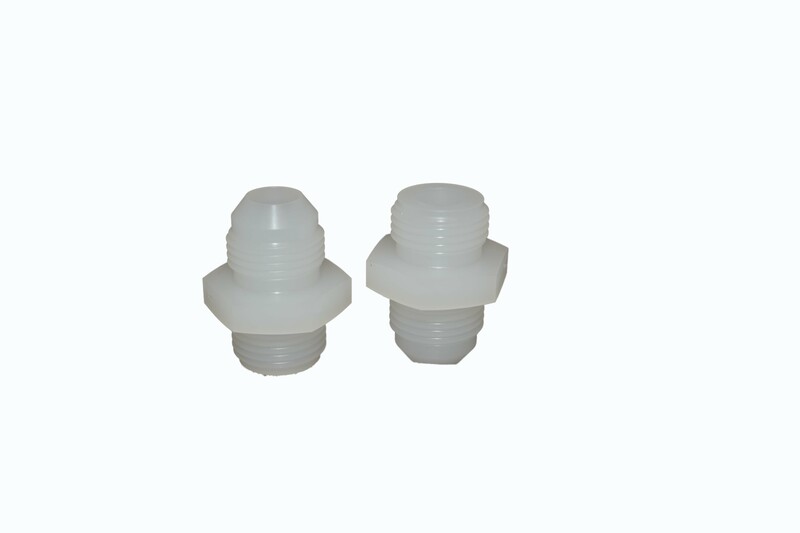 KYANR PVDF also has good resistance to solvents, acids, bases and heat, generating very low smoke during a fire event. 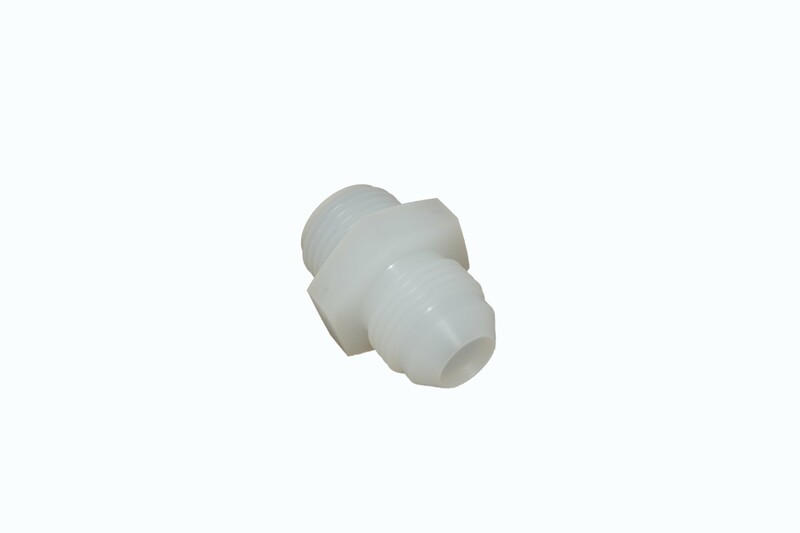 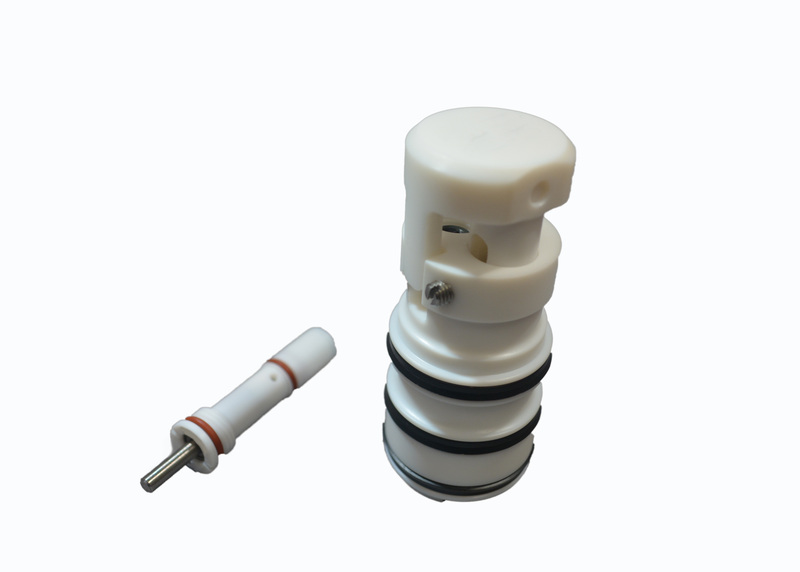 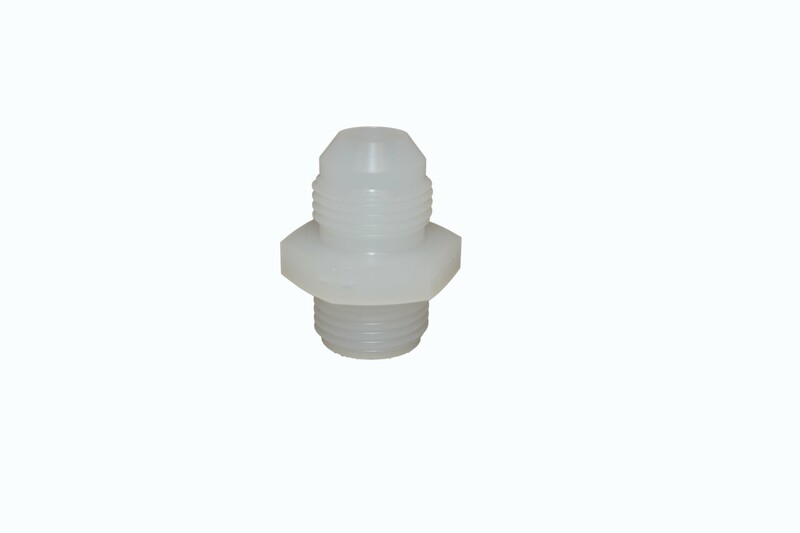 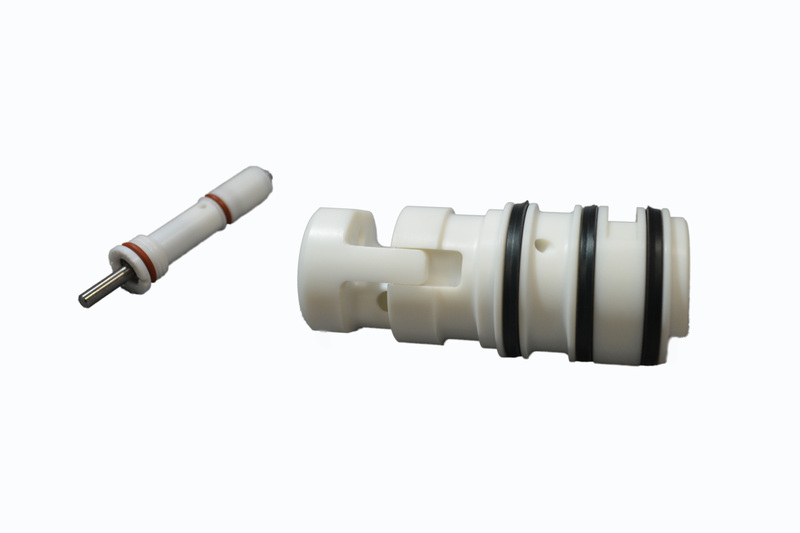 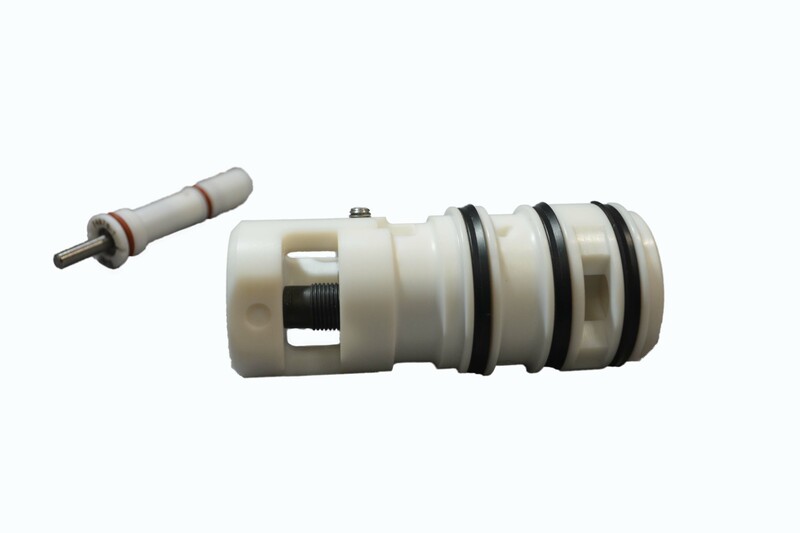 KYNAR PVDF is commonly used in the medical and defense industries.